Investment for long term can be rewarding. 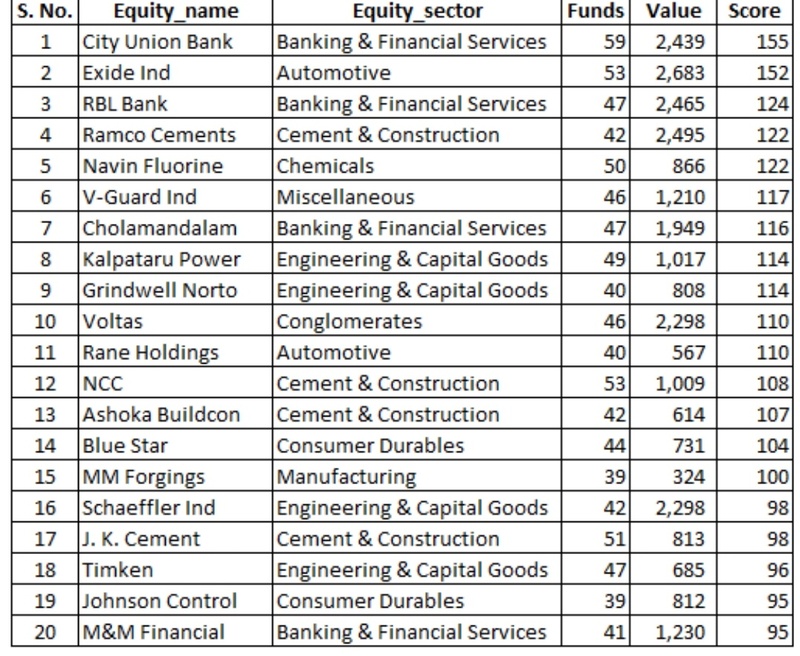 Check this list of Midcap and small cap held by more than 100 mutual funds. 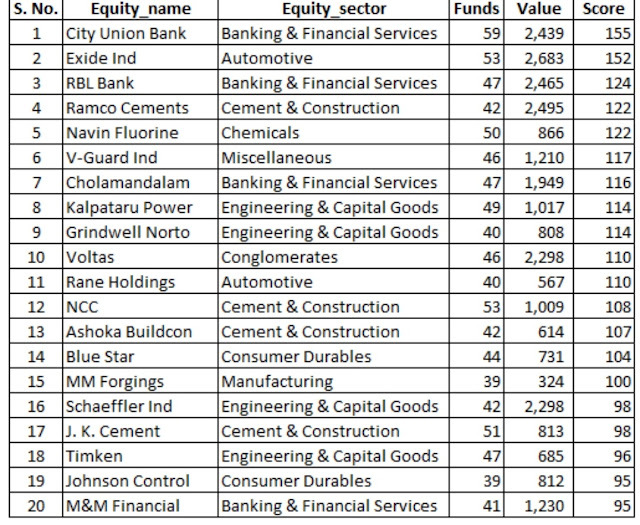 You can check Large cap stocks for holding as per mutual funds analysis here. Do remember to check our delivery stock tips here and not to forget NSE Intraday Tips here.